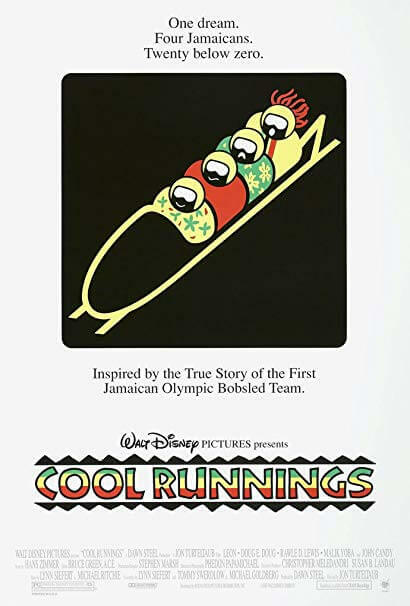 Cool Runnings is based on the true story of the first Jamaican Bobsled team to compete in the 1988 Winter Olympics. It’s a Disney sports movie like Miracle! But how true is it? Don’t worry, Mike is on the case!